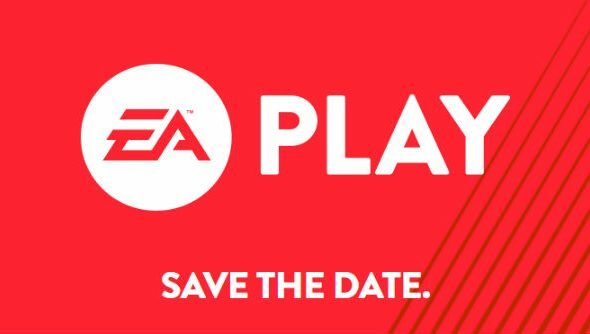 EA are once again opting out of E3, instead hosting their very own event with the return of EA Play. From June 10 through June 12 at the Hollywood Palladium, the publishers will show off their upcoming titles – new games will be announced, new footage will be shown, and stuff will be playable from the show floor. Among those available to play, the new Star Wars Battlefront will be making an appearance. As will the next Need for Speed, Madden NFL 18, FIFA 18, and NBA LIVE 18. All of the caps, basically. EA say this isn’t it, either. There are more announcements of playable games to come, so presumably there are some nice surprises – games far enough along in development to have a playable demo. Tickets will go on sale on April 20 at 9am PST, if you’re thinking of attending in person.